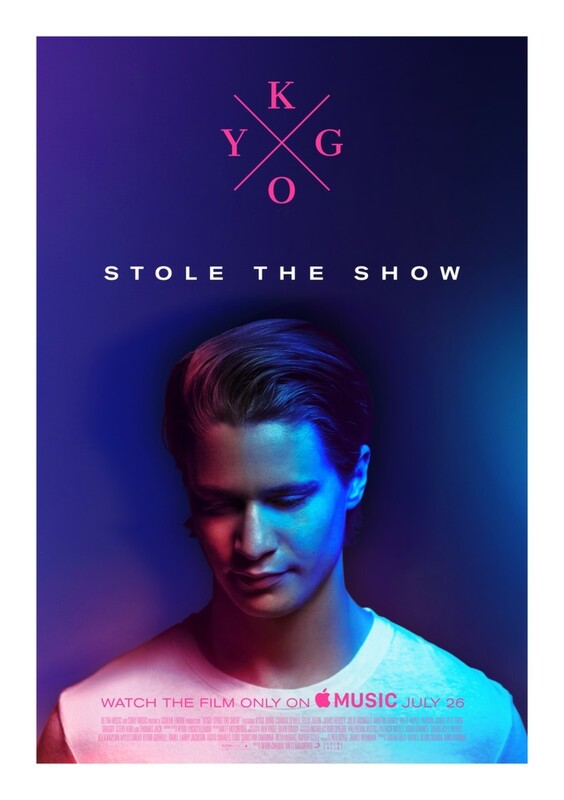 Kygo has announced a new documentary about his career titled Stole The Show. 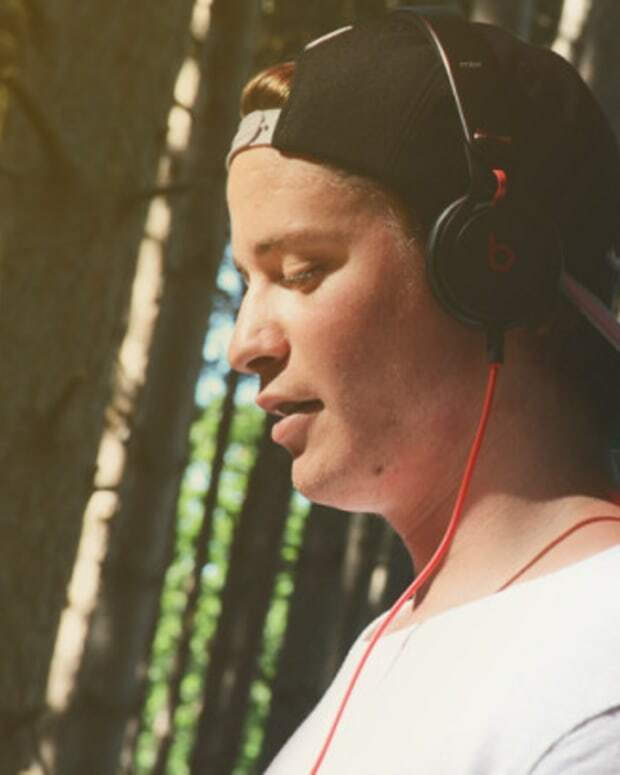 The documentary will chronicle the Norwegian’s remarkable rise from a SoundCloud remixer to someone headlining festivals and selling out stadiums around the world. 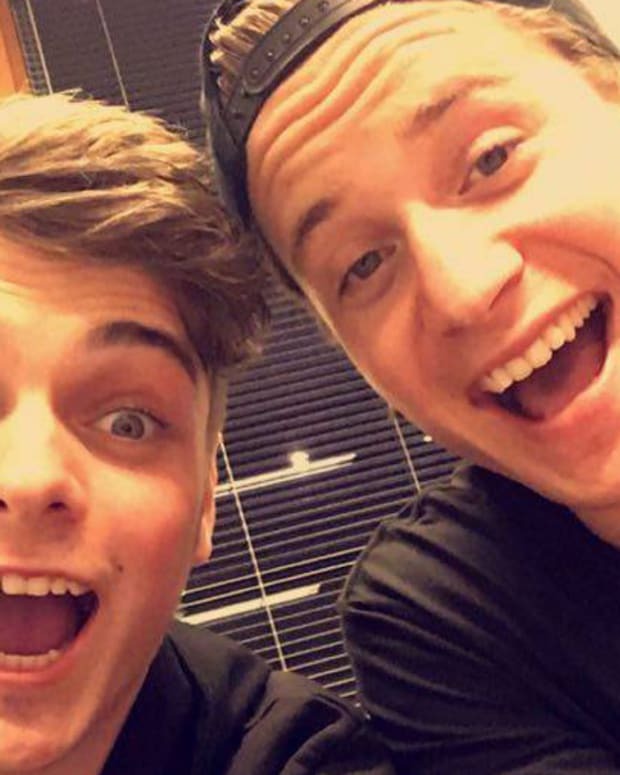 It will premiere exclusively on Apple Music, July 26. 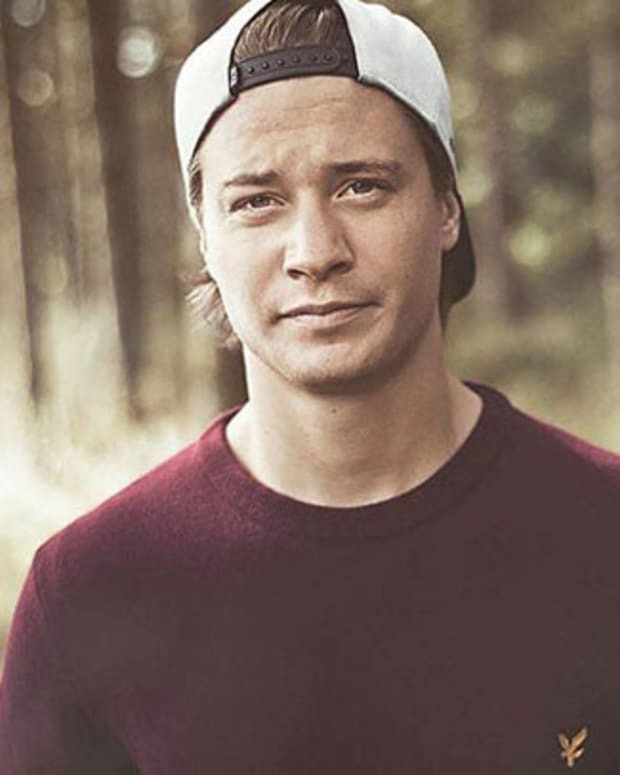 The trailer reveals some pretty influential people sitting down to discuss Kygo including Bono. Other guests throughout the program will be Steve Aoki, Lyor Cohen, Julia Michaels, Pete Tong, Martin Garrix, Parson James, and more. His 2017 has been big with hit records with Selena Gomez and Ellie Goulding. With documentaries in vogue for DJs, now seems like the right time to release one.